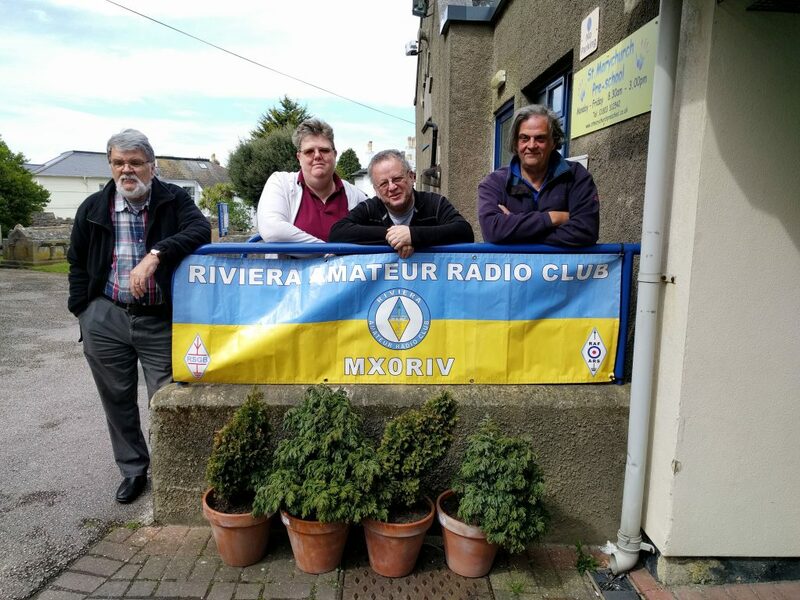 Riviera ARC took to the airwaves today to support SOS Radio Week 2016. We held the callsign GB4LBW and worked approximately 50 stations. 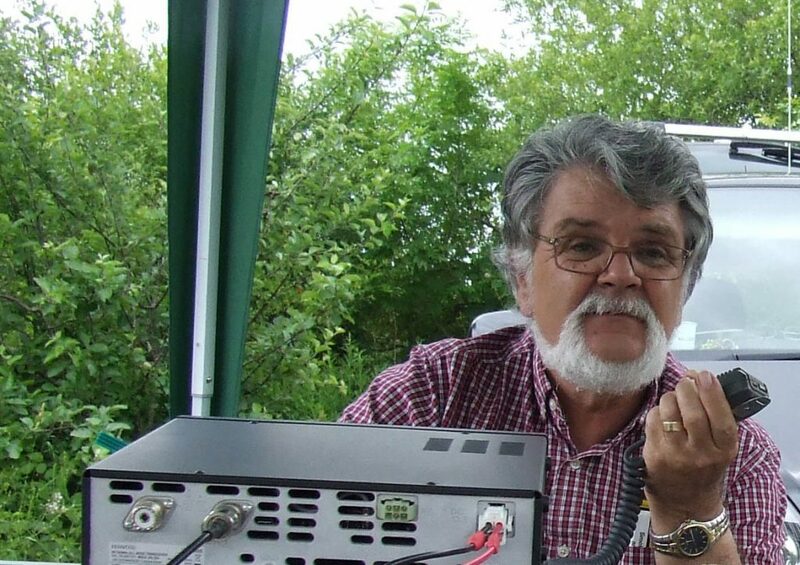 We used 40 metres HF and 2 metres VHF and worked into England, Scotland, Northern Ireland and Eire. The team shown above include Steph G4XKH, Ian G6TEQ, Steve G7AHP, Steve G6UIM, John M0JNP and Trevor M6XON and his xyl. 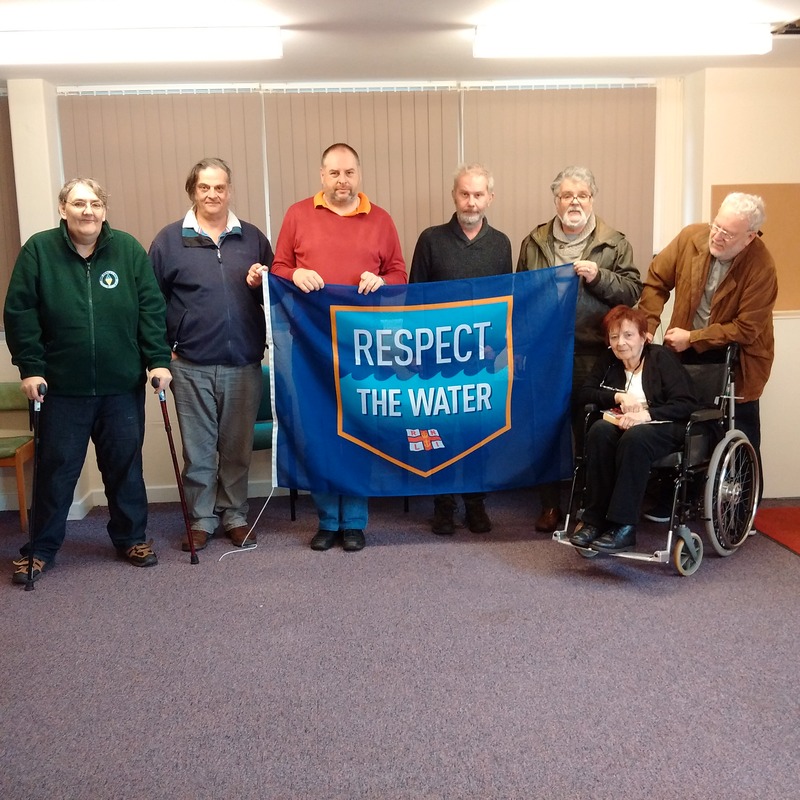 Not in the picture were Ian 2E0IDP and Ann M6RWJ. Thanks for all the hard work guys, looking forward to doing it again next year. 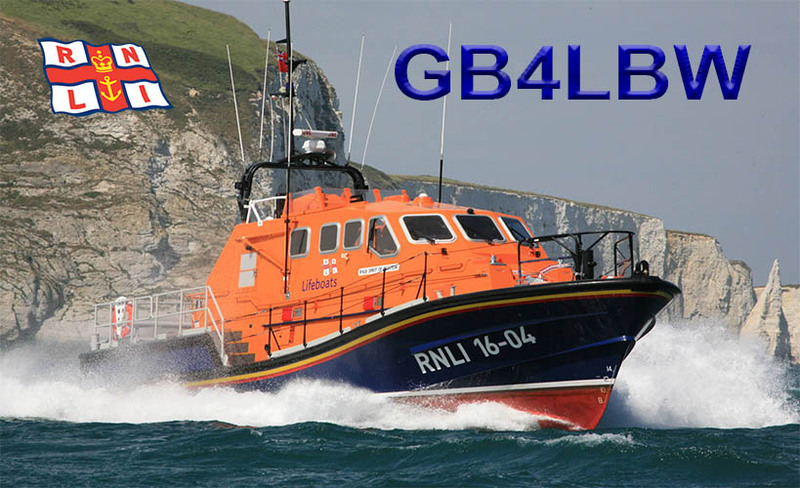 This entry was posted in Amateur Radio, Lifeboat Week, Riviera ARC, SOS Radio Week and tagged amateur, GB4LBW, ham radio, RNLI Torbay Lifeboat, Torbay, Torquay on 23/01/2016 by G4XKH.